Finding free apps that are eco friendly has become easier than ever. 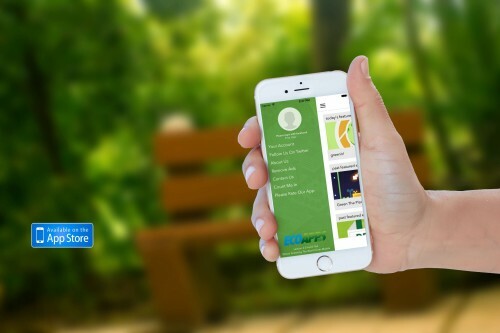 The new version of EcoAppsFree iOS app has recently launched and users couldn't be more pleased. Finding free apps that are eco friendly has become easier than ever. The new version of EcoAppsFree has recently launched and users couldn't be more pleased. There's a great number of iPhone and iPad users who are very interested in finding out more about the latest eco conscious apps that can help make them make positive changes in their lives and in their environment. EcoAppsFree is an app that allows users to stay plugged into the latest free eco apps without any hassle or delays. Fullcircle Innovations recently announced the launch of their latest version of EcoAppsFree, making lot’s of significant improvements and delivering more value to users. According to the company, EcoAppsFree can be downloaded free at the iTunes app store.